I don't want or need Inventory Tracking for QuickBooks Online. How do I configure SellerZen? 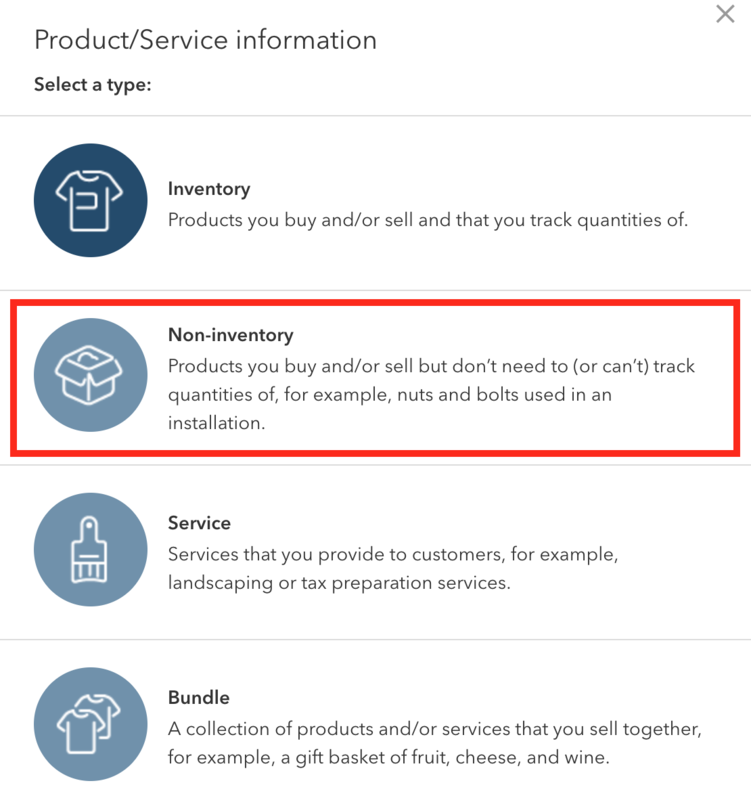 If you don't want or need inventory tracking in QuickBooks, then you can use a non-inventory item for all of your SKUs. 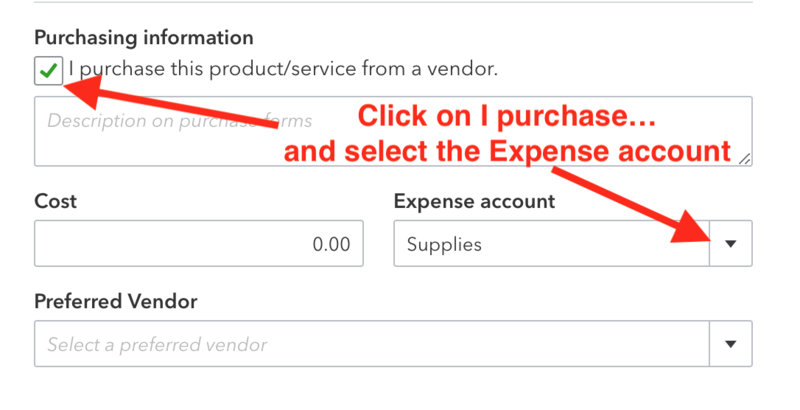 Make a non-inventory item in QuickBooks Online for all of your Amazon inventory. Give it a descriptive name like Amazon US SKUs. Then map that non-inventory item in SellerZen. We'll use this non-inventory item for all of your invoices. Make sure to click on Save. You may also want to make the item purchasable and select an Expense account for reimbursements to process.